It strikes me that I haven’t told you very much about US. 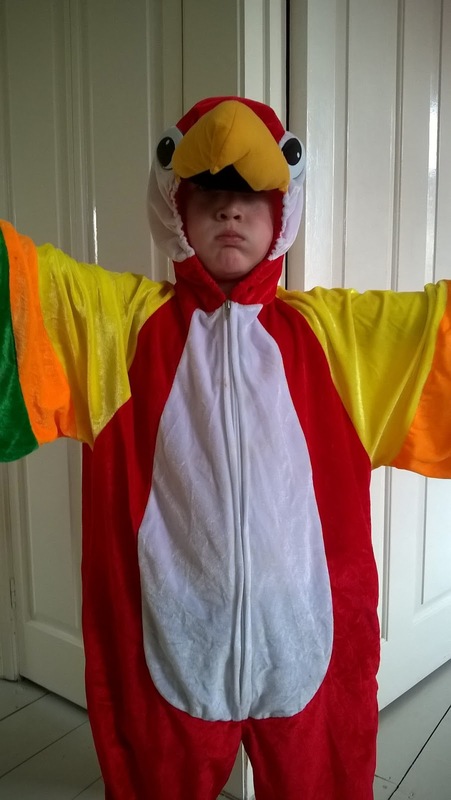 So since today’s Blogging Every Day In May challenge is to share “a day in the life”, I thought I’d redress the balance a bit. There are four of us. Me, 51 at the end of this month, previously Marketing Director for a local law firm, who gave it all up (oh the folly!) to have children and raise them whilst embracing the sometimes poisoned chalice known as “being a stay at home mum”. My husband, Mathew (three years younger and therefore a toy boy much to his amusement) works for a telecommunications company and the lucky so and so gets to travel around the world whilst I mutter under my breath about the injustice of being constrained to trips to Tesco and Nisa. I am English. I was born in Rochford Hospital, Essex. The fact that I am technically an Essex girl tends to cause great mirth. My family moved to Dinas Powys, a few miles outside Cardiff when I was 5 and aside from a brief stint in Swansea during my university days, I have lived here ever since. My younger sister, Sarah, lives in Stoke-on-Trent and has three children, Emily, Lloyd and Georgia who are in their teens and twenties. Emily is studying film production and is a black belt in Tae Kwondo, as is her brother Lloyd. Georgia is a talented singer. My sister works as a bereavement counsellor for a children’s hospice in Worcester. She is also a talented pianist and has an obsession with Skodas which is slightly worrying. 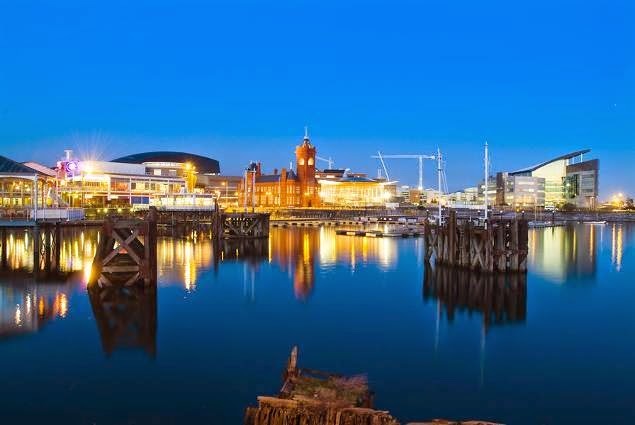 Cardiff is now a fabulous city to live in and I have seen so much development during the years that it’s hard to remember how the city used to be. I do remember trams in Queen Street and a big sprawling pub down the docks called the Big Windsor which is now an Indian Restaurant. The Big Windsor used to be a great live music venue, hosting bands like Madassa and The Spasm Band. 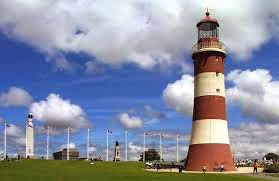 My parents were born in Plymouth and that city is also very special to me and my sister, Sarah as it is where we had most of our childhood holidays. Many happy days were spent on The Hoe eating ice cream and watching the sun glint off the water in Plymouth Sound. I worked for many years in the field of Legal Services Marketing in Cardiff and met Mathew in 2005. 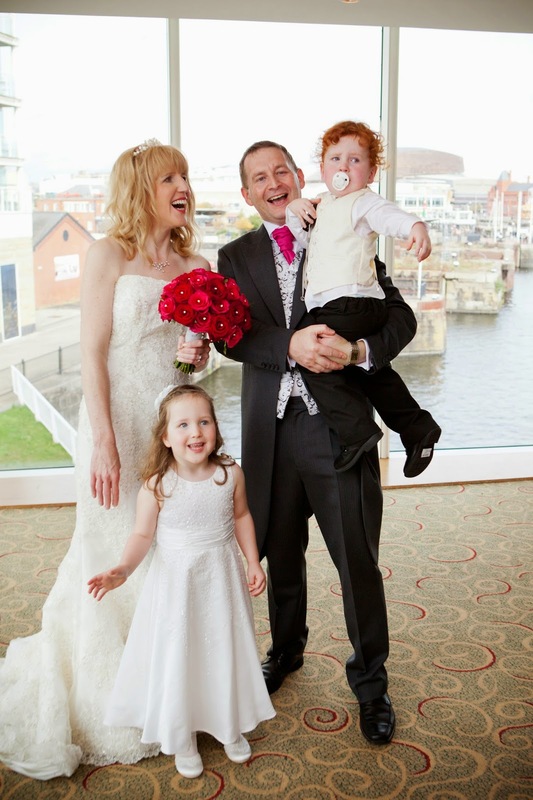 Caitlin arrived in 2007, Ieuan followed in 2009 and we married in St. David’s Hotel in Cardiff Bay in 2011. 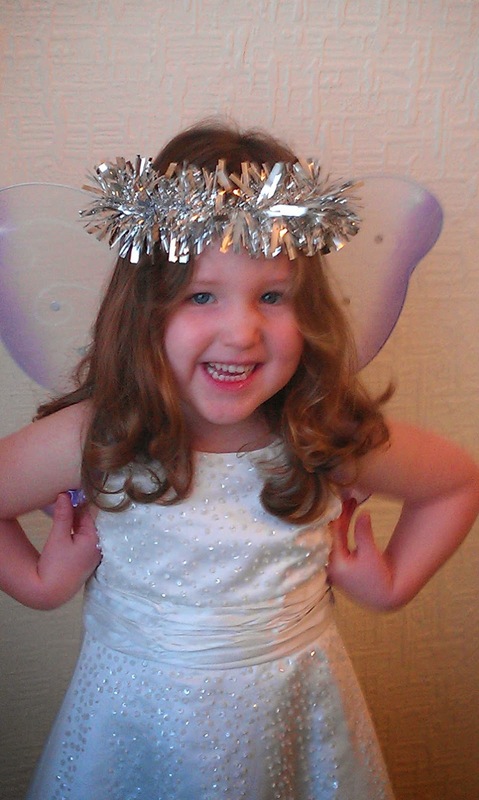 Caitlin, is an ever moving combination of singing, dancing, pink and glitter. She will be 8 in November and loves ballet, reading, drawing and, when the mood takes her, playing the piano (taught by my dad). She loves a bit of drama and is able to turn on the tears at will. I think she will make a great actress. 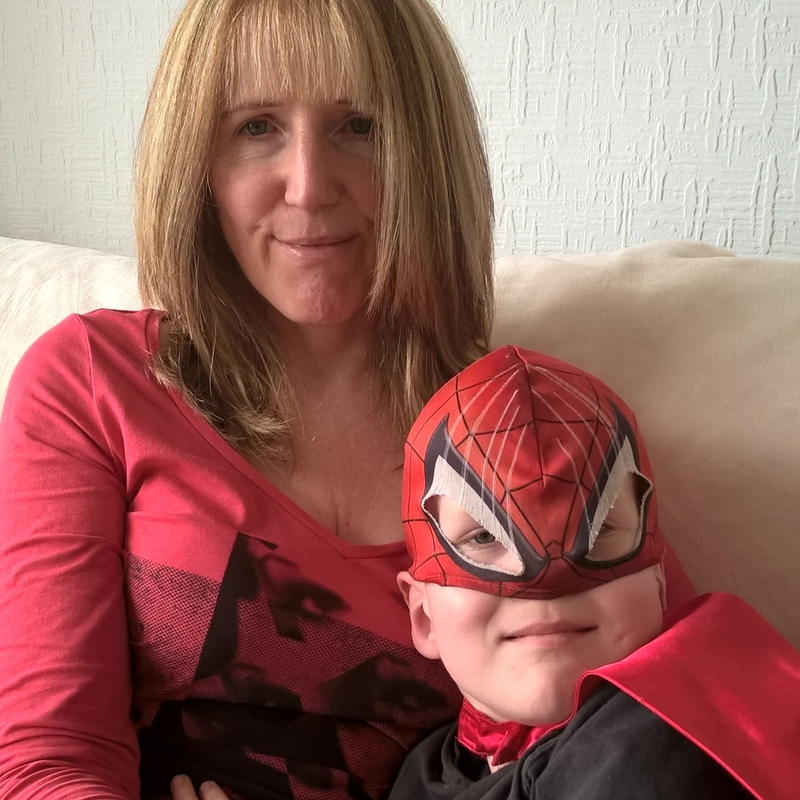 Ieuan, almost 6, is an fast moving ball of energy who runs everywhere and lives in a world filled with superheroes. He is obsessed with Spiderman to the point of demanding holidays in New York so he can climb the buildings. (We’ve got as far as Devon). He’s very much a typical boy who loves taking things apart and, if there’s a chance of damaging himself whilst playing, he will take it. Usually within the first 5 minutes of arriving at a playcentre, he’ll have managed to fall off a swing or zipwire. He has also spent the first few of his formative years practising his audition for “Freaky Eaters”, having what is probably a completely normal aversion to eating anything that could be good for him. Mat and the kids are Welsh and Mat is training them to love rugby as it is such an important part of Welsh life. I manage to muster up some enthusiasm but still don’t really understand the game. Mat spends the entire time shouting such things as “knock on” which I don’t quite get. Whilst working in marketing though I do remember organising rugby hospitality for the local great and good which involved a slap up meal, far too much alcohol, tickets to the game and then hot dogs and more beer when they returned to our office. On one occasion one of the law firm partners got so drunk, she sat down in a plant display and had to be pulled free by her colleagues. In those days, you expected to turn up to the stadium early so you could enjoy (and join in with ) the singing. As a junior marketer I used to organise all sorts of functions, from cricket days with huge marquees, to exhibition stands, from corporate dinners to art gallery viewing and trips to the horse racing. At the same time I would also be putting together and editing copy for about 6 different newsletters. Later, my job involved business planning and marketing strategy and believe me it is often a challenge to explain to lawyers that, yes, the two are related. I was also responsible for PR, advertising and just about every other aspect of making legal services attractive to the commercial marketplace. Nowadays, I keep my writing hand in, so to speak, by blogging but I do miss the buzz of the workplace and meeting a wide variety of people. 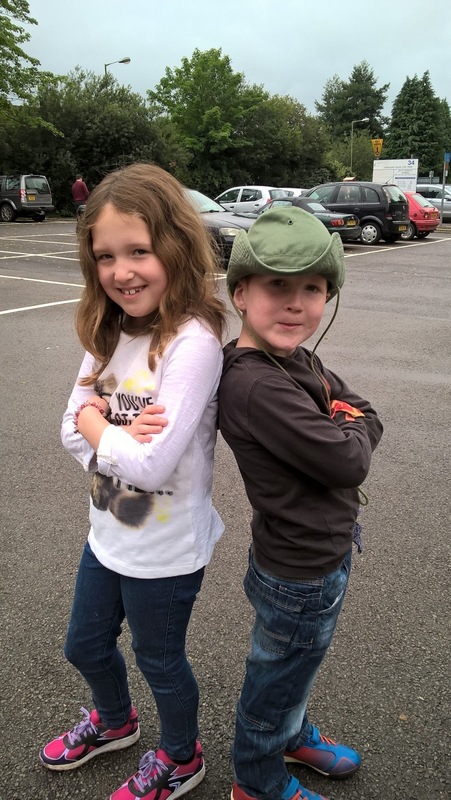 It was great to meet some of my fellow bloggers at BlogOnCymru earlier this year and I am really looking forward to going to Britmums Live 2015. Being a full time mum is challenging but not always intellectually stimulating. That said, I appreciate I am lucky to be able to have this chance to spend so much time with them. One of the reasons that I blog is so that I can document these precious memories. The other is so that I can reach out to other women like me who, in their forties, wonder whether the chance to have a family has passed them by. I like to think I can offer some hope. It's a great city these days, isn't it. There are loads of new restaurants and bars I haven't got round to trying yet.